Le Voyage en Panier is a human-sized company located in Provence, a few kilometers from Avignon, the City of the Popes. 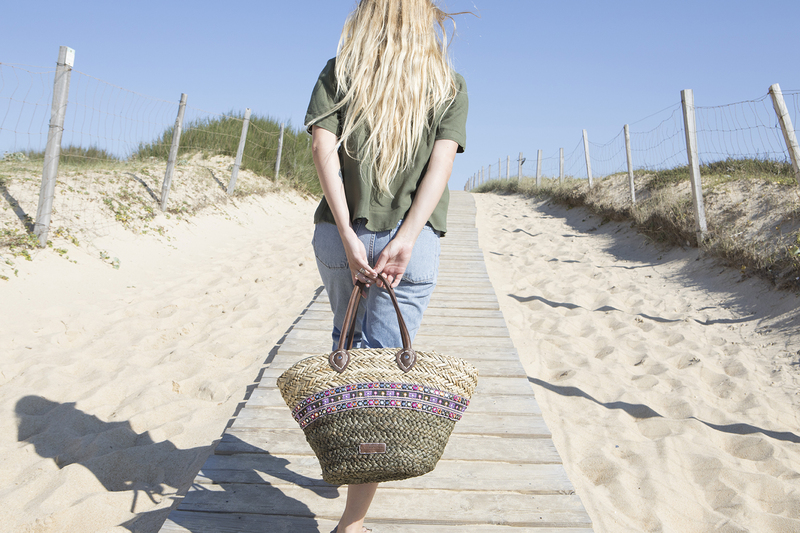 The story of Voyage en Panier began in 1981. During his various travels, its founder was fascinated by the work of artisans who handled weaving with dexterity and know-how according to their countries’ customs. He decided to promote their work by creating a collection of baskets made of plant materials and several natural substances. 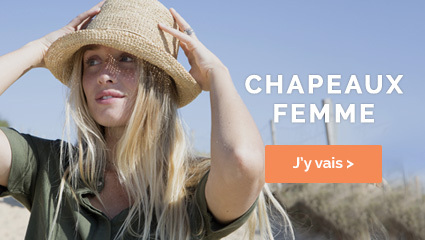 In 2010, Dominique Friedmann took over the company Le Voyage en Panier. He set a challenge for himself: to combine creativity and outstanding craftsmanship that favors a value strategy. 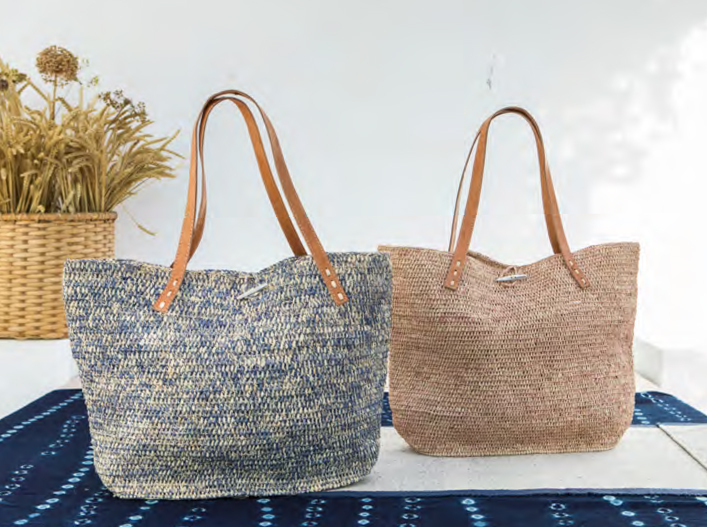 Nowadays, the challenge is met: baskets are always made from rice straw, raffia, dwarf palm tree, seagrass, while perfectly meeting the trends of ready-to-wear and the desires of modern women. 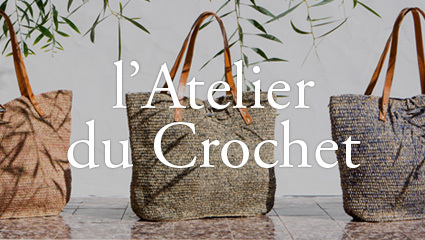 In its approach to promote craftsmen from all over the world, Le Voyage en Panier has revived another ancestral know-how: the art of crochet. 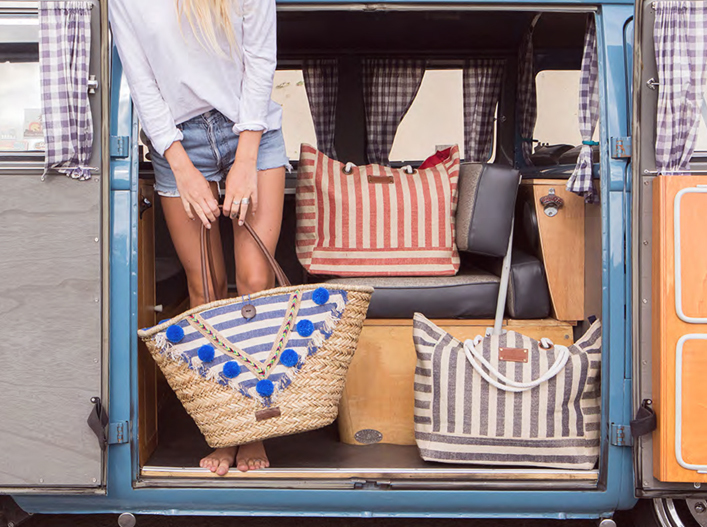 Bags, clutches and hats complete the 2018 collection. 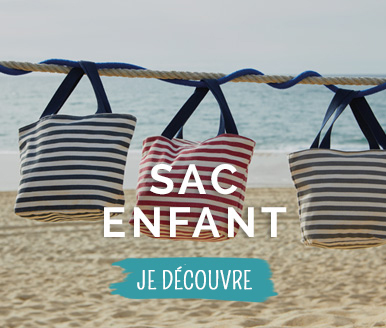 All the designs offered by Le Voyage en Panier come from a handcrafted production which gives them a unique character. 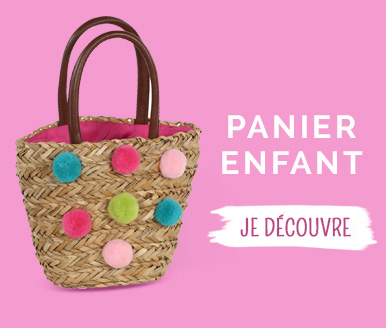 Since 1981 Le Voyage en Panier has established itself as the basket specialist thanks to the quality and traditional know-how that distinguish its work. Nowadays, the brand is finding its place on the fashion accessory market. The design team is working on creating bolder models, revisiting baskets lines and shaking up our habits. 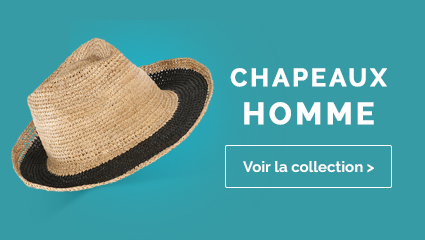 Say goodbye to our grandmothers’ baskets, and welcome a design that we accessorize with our outfits and wear throughout the year. 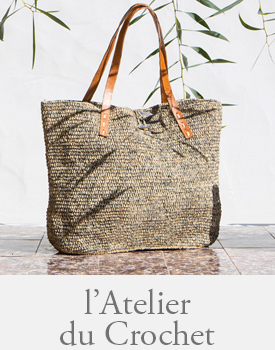 Le Voyage en Panier works to "promote, to know, to respect the know-how of the craftsmen around the world, to ensure their prosperity", while providing on-site logistical assistance and ensuring the working conditions during various travels. 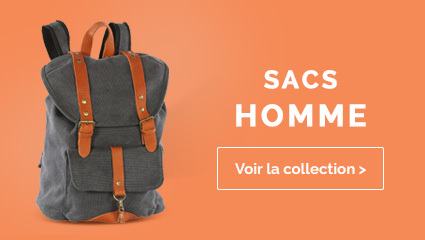 Le Voyage en Panier aims to remain a human-scale company, close to its craftsmen and partners. 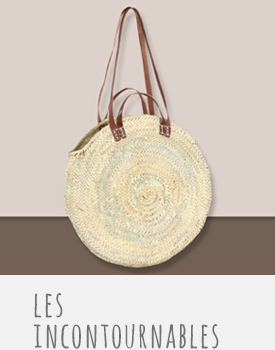 Most of the materials used by Le Voyage en Panier are 100% natural and do not undergo any chemical transformation. Materials come from several continents (North Africa, West Africa, Madagascar, India and China) and natural plants (rice straw, raffia, reed, leather, cotton...). The basket weaving, product of a traditional know-how, is carried out by craftsmen in their workshops, according to the customs of their countries.